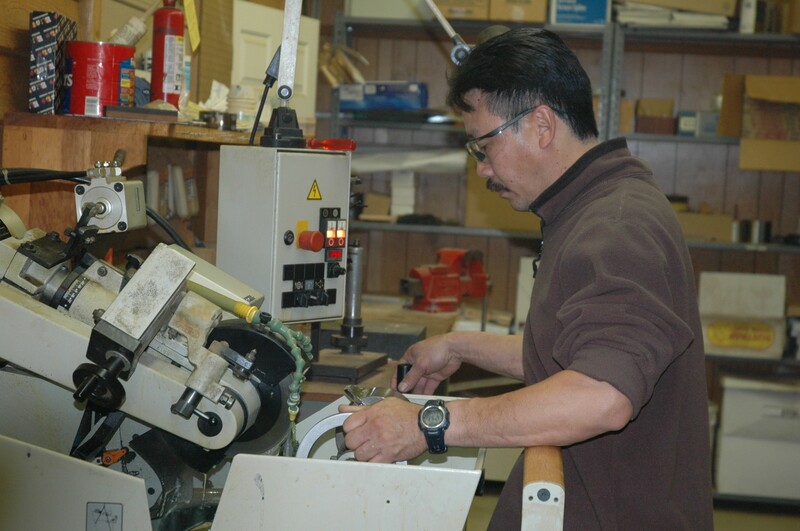 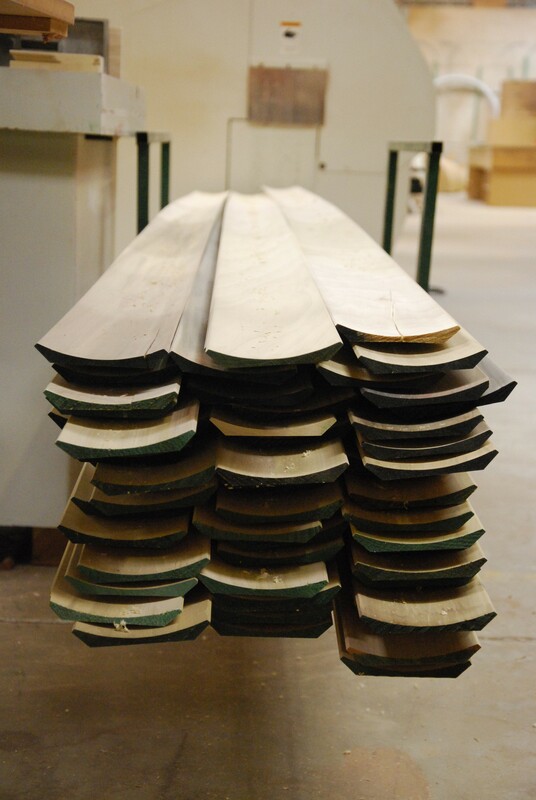 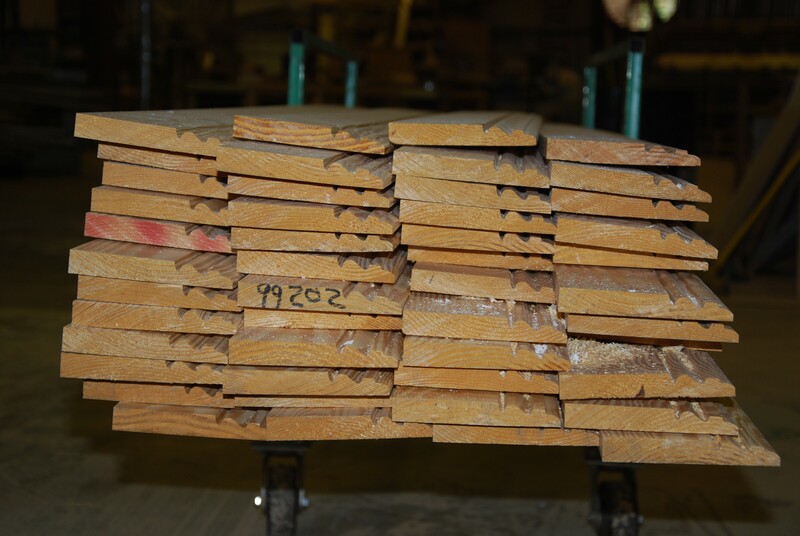 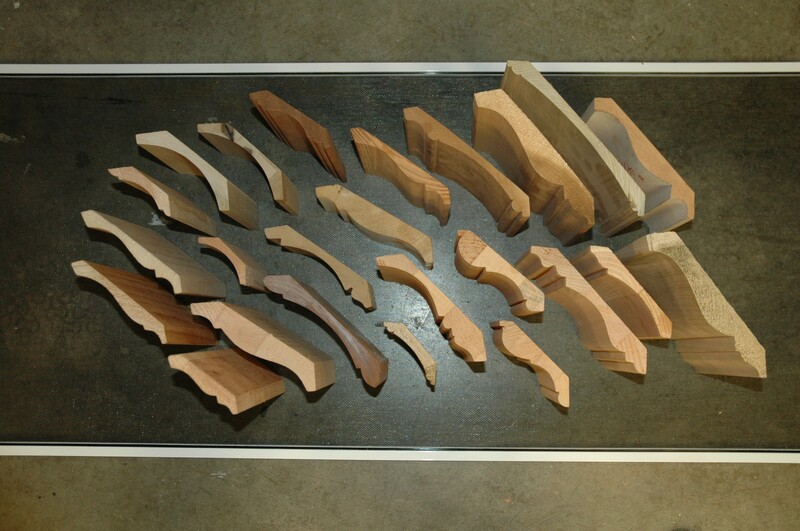 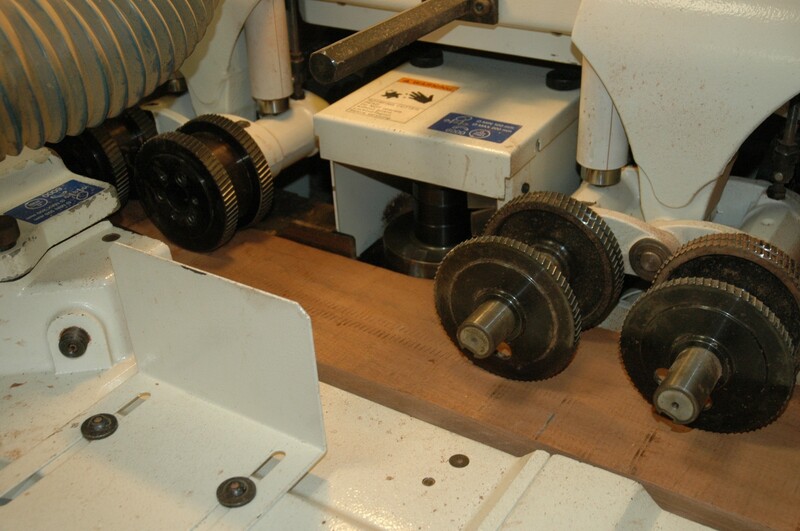 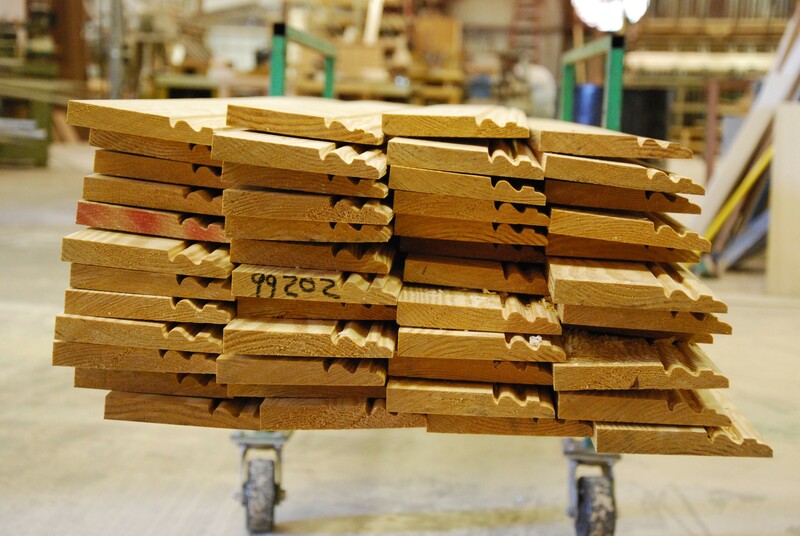 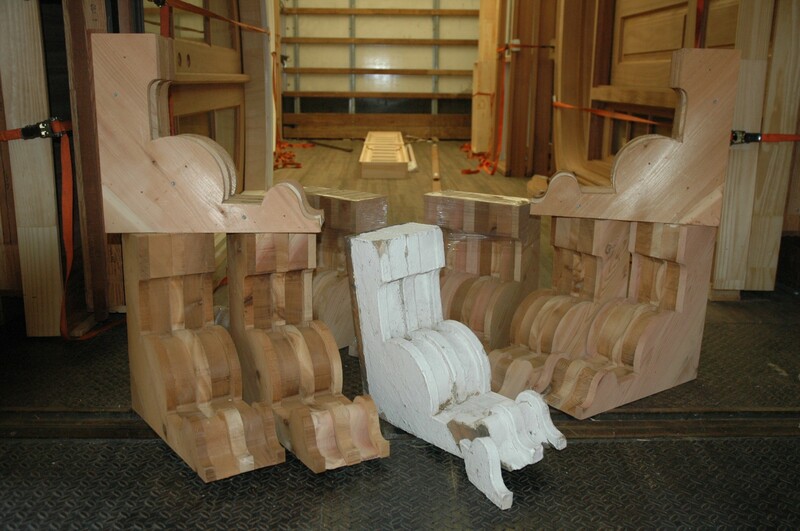 Russell Millworks is fully equipped to produce all types of moulding material, common or very custom, or to directly match a wood sample or drawing of a moulding from the field. 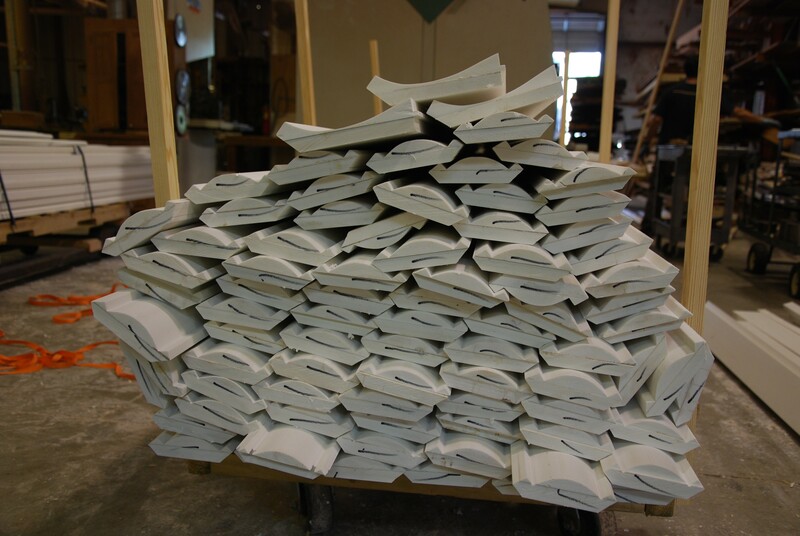 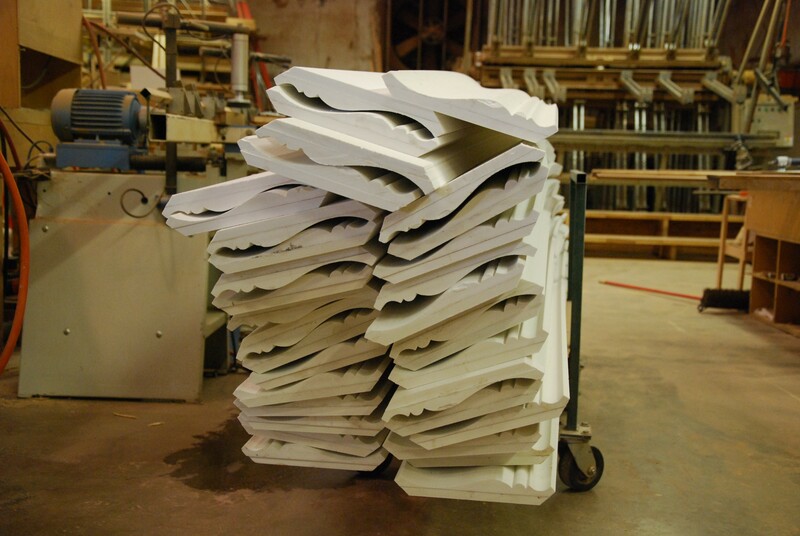 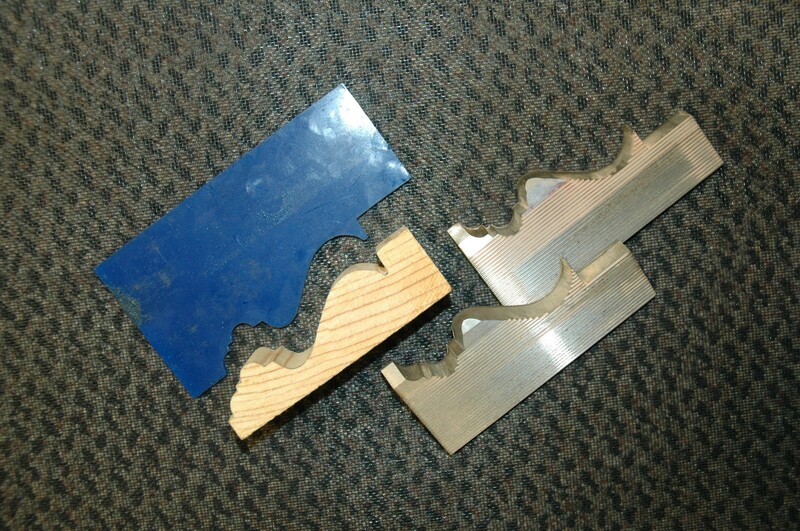 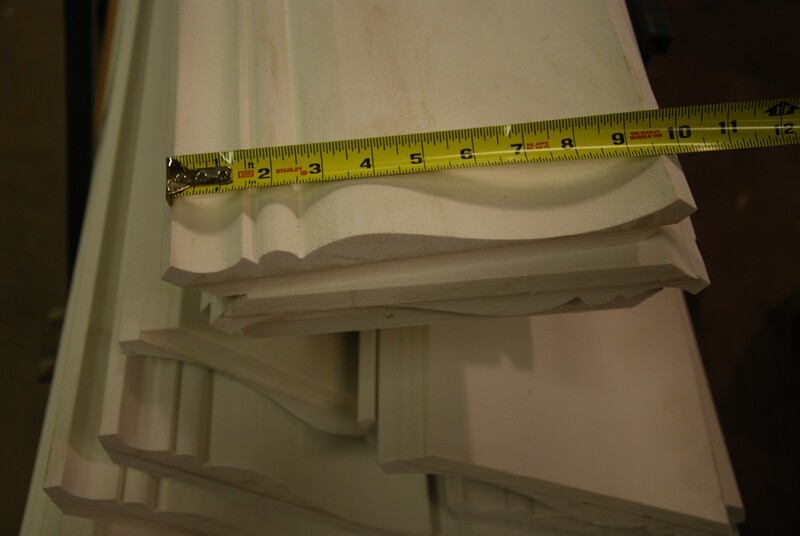 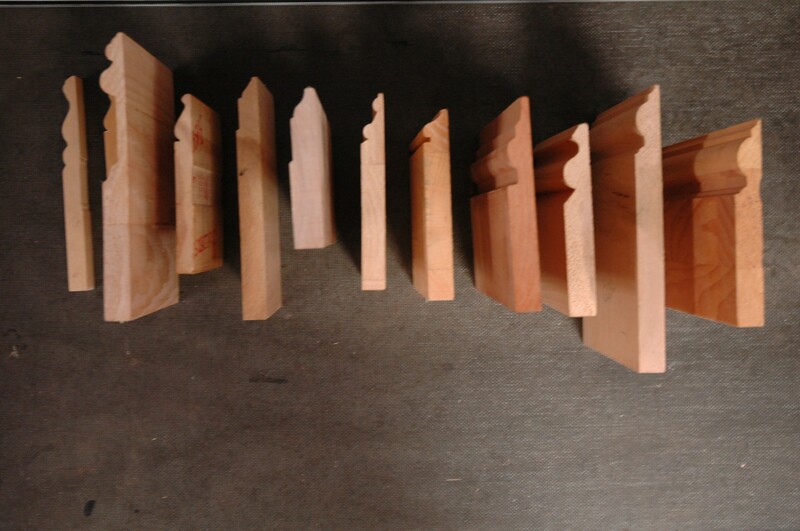 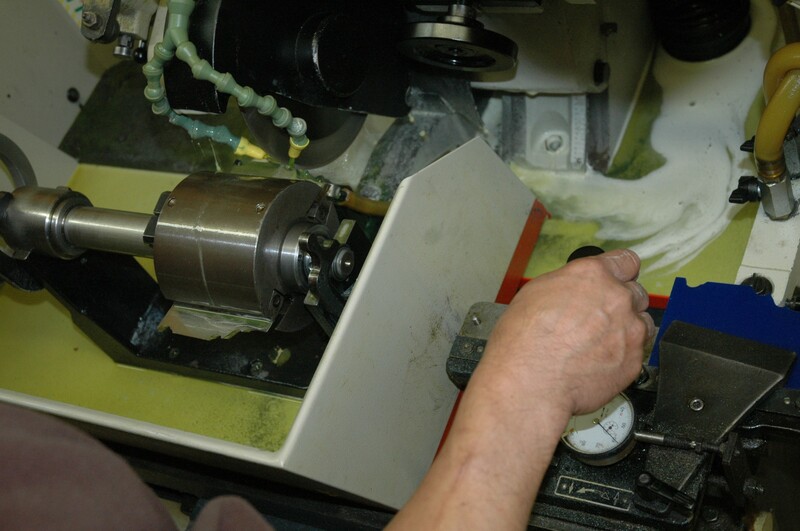 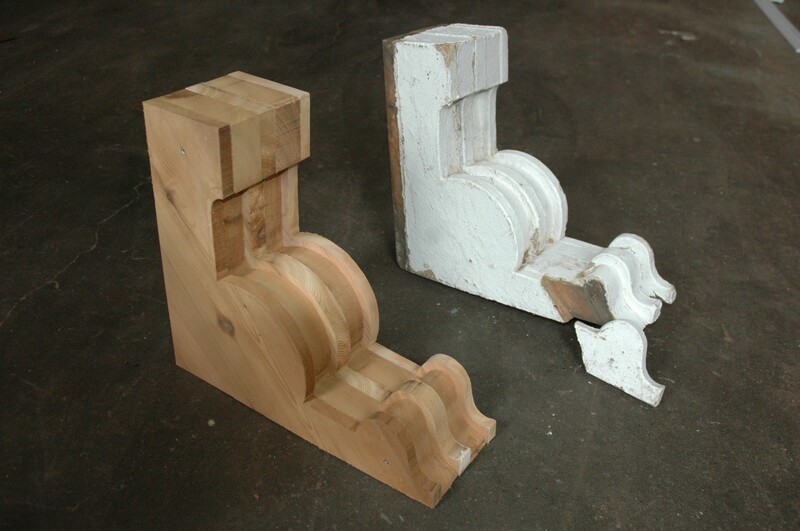 Much of our restoration and preservation work incorporates our moulded profiles. 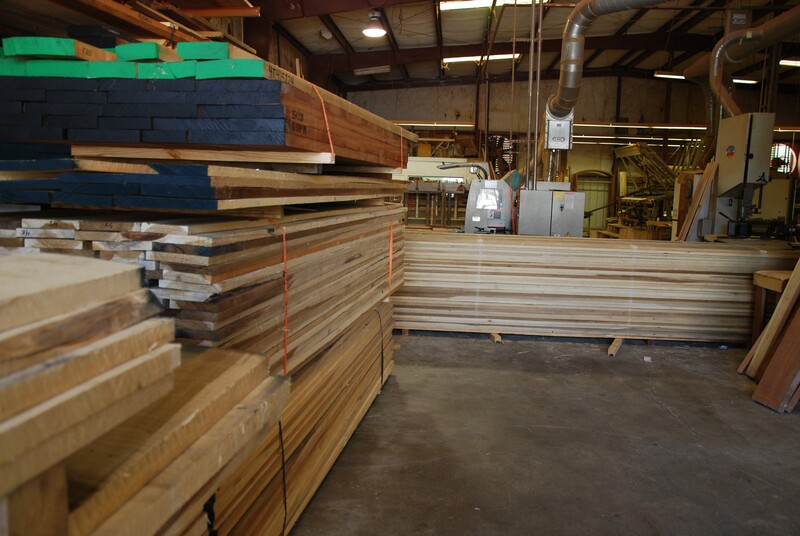 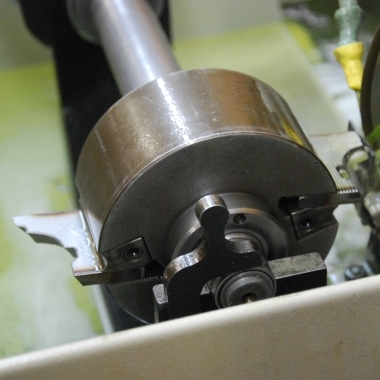 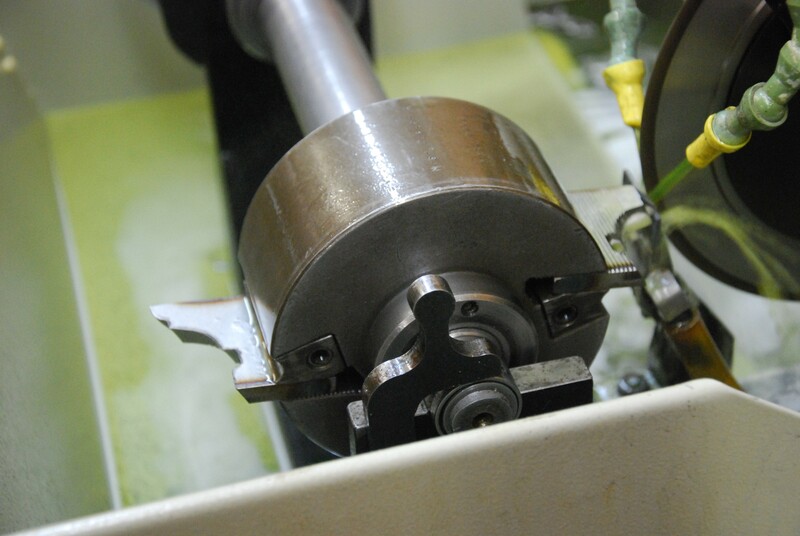 We are well suited to short and medium runs within leadtimes you can depend on.